Captivated by the cultural discoveries around him, an Asian-American man journeys back to his homeland of Taiwan. Inspired by the vast landscapes he explores, and the gentle souls of the people he encounters, his life is changed forever. “Voices in the Clouds” is an intimate exploration of one man’s quest to understand his heritage. At the heart of the film lies the celebration of family and cultural preservation. Through his amazing journey, the film hopes to encourage viewers to carve their own path toward self-discovery. Tony Coolidge is a kind, inquisitive man, born to a Taiwanese mother and an American father he has yet to meet. Living in America, his mother always dreamed of taking her family back to Taiwan to meet their relatives. However, she loses her life prematurely to cancer. 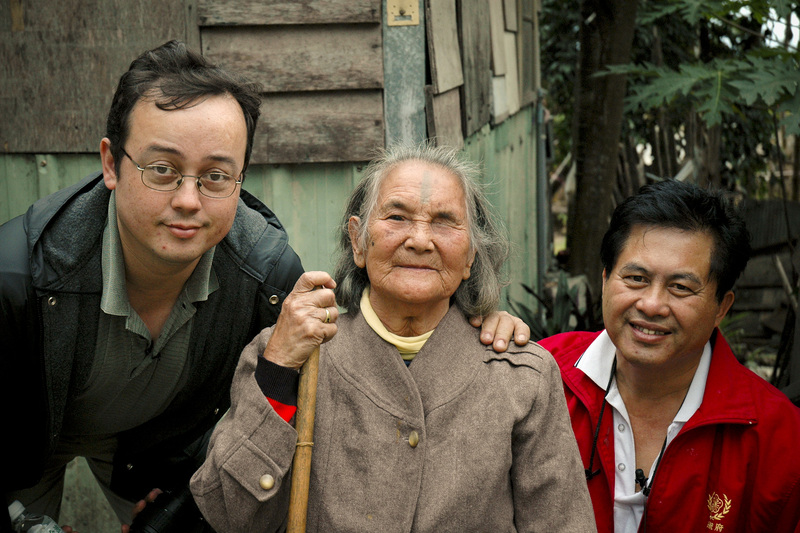 With his mother gone, Tony reunites with his relatives in Taiwan, only to discover that he and his family are descendants of a unique, indigenous tribal culture named Atayal. The Atayal—and other tribal cultures on the island—are in danger of disappearing forever. In the process of delving deeper into the history of the Atayal, Tony gradually transforms into a passionate advocate for his people. 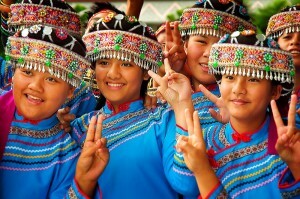 To celebrate tribal unity and peace, he organizes an international cultural and heritage festival in the United States. 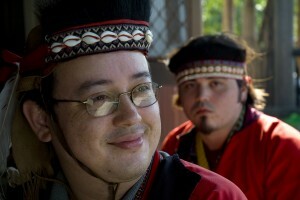 Tony’s dedication to his culture inspires one of the festival’s participants to invite Tony back to Taiwan, to develop deeper connections to his roots. Tony accepts the invitation to return, and brings along his brother Steve and wife Shu-min. Encountering new people in Taiwan brings greater purpose to Tony’s journey. 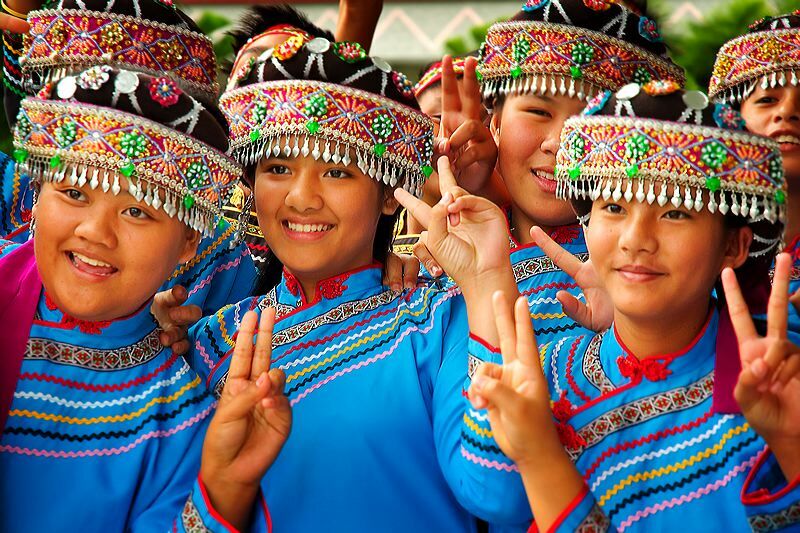 Each discovery for him, his stoic brother, and caring wife, opens a new window into the history, struggle, and unique beauty of Taiwan’s indigenous people. They witness the remnants of an abandoned, war-torn village frozen in time. They are enthralled by the wisdom of a 100 year-old tattooed woman, and devastated by the loss of a loved one. Yet, in the end, new bonds are formed, old wounds are healed, and a new voice is given to their ancestors. “Voices in the Clouds” is available on the following platforms for purchase and rental.